Fineline Lighting is in the finals for TPI Awards 2019! 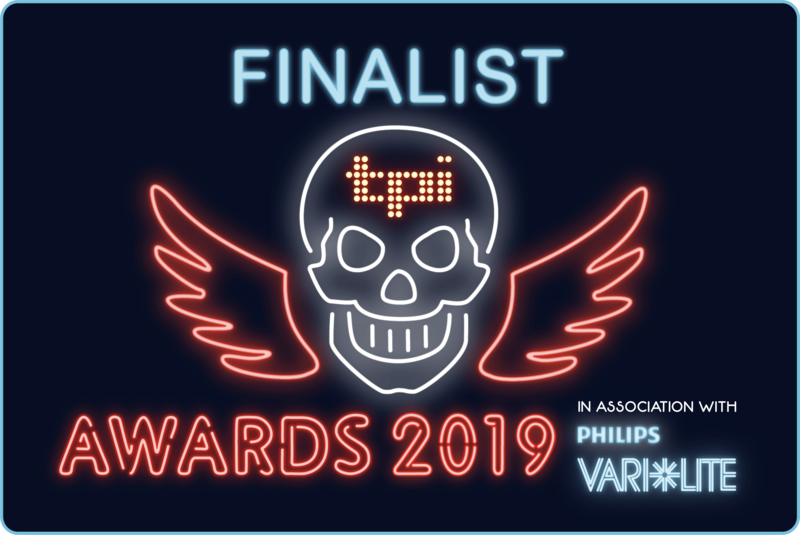 We are very proud to announce that Fineline Lighting have been nominated for the Favourite Lighting Rental Company category and we are in the finals for TPI Awards 2019. We would like to say huge thank you to everyone who voted for us! Winners will be announced on 25th February 2019 at the TPi Awards which is being held at Battersea Evolution London. Fineline Lighting Limited will be what’s known as the ‘Controller’ of the personal data you provide to us. We only collect basic personal data about you which does not include any special types of information. This does however include name, address, email and phone number. We as Fineline Lighting need to know your basic personal data in order to provide you with our services. We will not collect any personal data from you we do not need in order to provide and oversee this service to you. All the personal data we process is processed by our staff in our premises at Unit 3 Hithergreen Ind. Est, Clevedon, Bristol. We would however like to use your name and email address to inform you of our future offers, new product lines and notices. This information is not shared with third parties and you can unsubscribe at any time via phone, email or our website. Fineline supplied 153 panels of their Martin VDO Face 5, a 5.2 mm pitch LED screen surface which was configured throughout the week as a flown upstage surface measuring 8.5 meters wide with a drop of 5.1 meters. Fineline was asked to supply the screen as part of Harman Professional Solutions’decision to support the Teenage Cancer Trust shows. The event’s lighting and video was designed by Gordon Torrington of PRG who has been involved in TCT at the RAH for many years.Video content was co-ordinated by Chris Farrants who was located in ‘video world’ under the stage, and he managed all the various sources via his Grass Valley Karrera PPU, including cutting the 3-camera mix and receiving feeds of all the playback and ambient footage from a Catalyst media server. 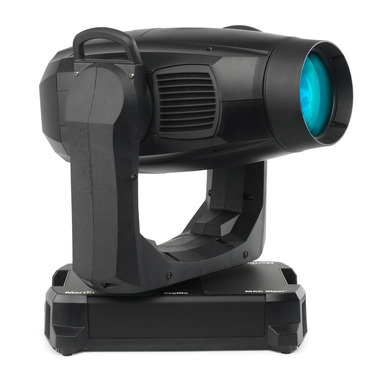 Fineline were the first UK rental company to invest in Martin’s VDO Face 5 last year, chosen because they were looking for a “flexible and good quality LED product” explains Rob. From a myriad of options, it ticked all the boxes for their video work. Fineline Lighting are very proud to provide In:Motion with Lighting, Rigging and Video when the massive party brand Resistance took over the venue. 50 sq meters of our video wall was installed on the side, the back and the roof of our ground support. Custom video content was supplied by Spencer from Rebel Overlay. We are very pleased to be involved with creating excellent moments once again.